'Mr. Thomas Power, Baker, Family Grocer, Tea Wine and Spirit Merchant, Blackpool. This is an establishment where bread of a superior quality is sold. 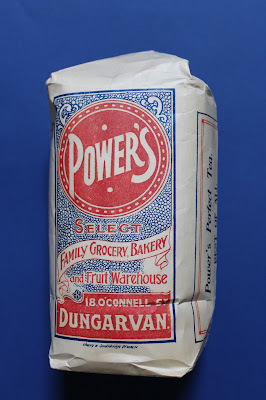 Mr. Power uses only flour of tried quality - and that the bread he produces is good in flavour, and is beyond gainsay, for he has passed the ordeal of the country consumers, amongst whom his bread is a great favourite... farmers are much better judges of what constitutes good bread, than are the denizens of the town. Mr. Power's vans travel over a large and increasing circuit of the country daily'. Thomas Power also opened a restaurant at the premises at 18 O'Connell Street. Powers produced jam with fruit grown in their orchard nearby. 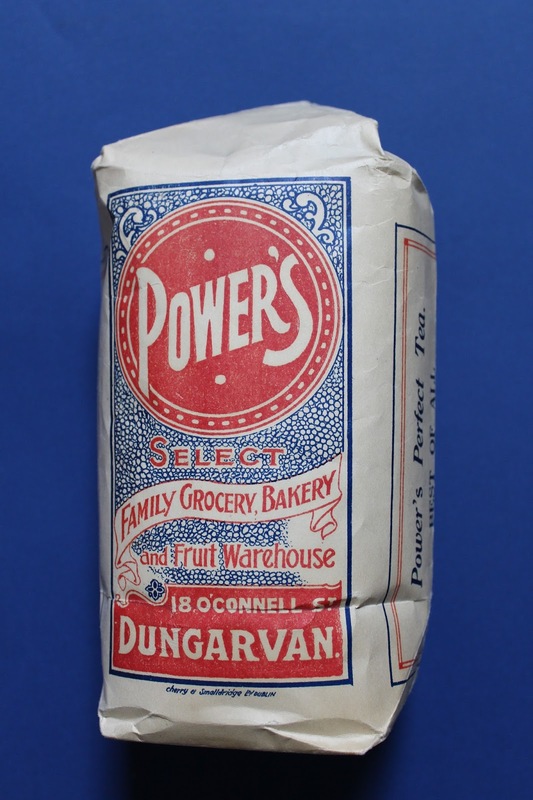 Power's Bakery closed its door for the final time on 16th April 1988.